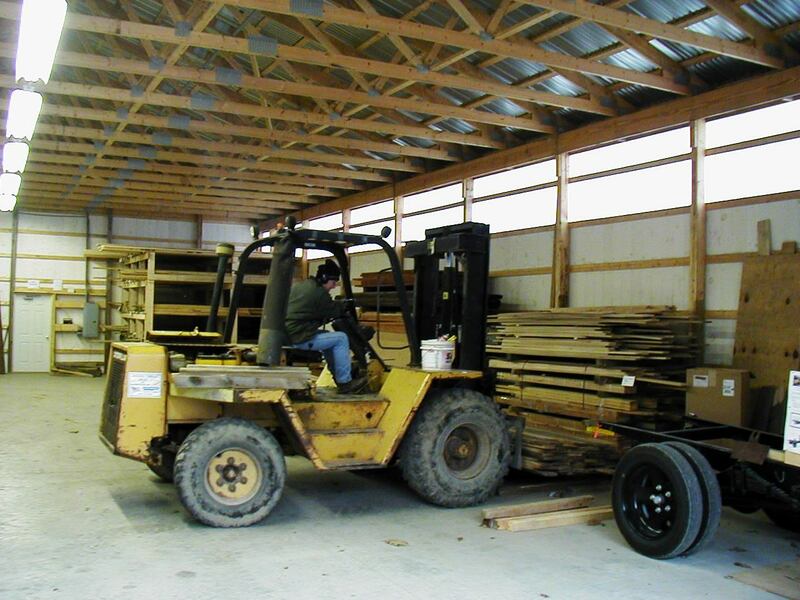 Fleetwood Lumber began as Bullinger's Sawmill in 1978. Our business has grown considerably since then. In 1998 Bill Burkert purchased the business from Joe Bullinger. Brian, Bill's son, joined his father in 2004. Sales, buying, drying, stacking, truck driving, and floor sweeping are responsibilities shared by both father and son. Both of us value honesty and integrity in our business transactions.